Security vendor, Tenable Network Security, plans to ramp up its channel focus in A/NZ following the appointment of Peter Raven as its first channel manager of the region. 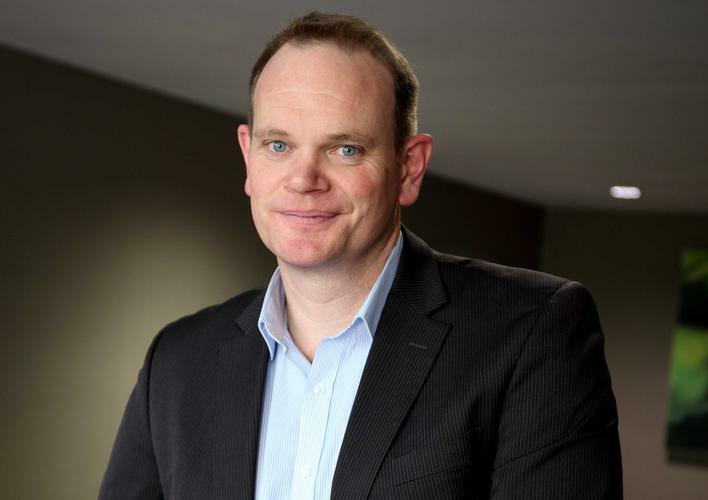 Based out of Sydney, he will be tasked with maturing Tenable's channel relationships in support of its wider plans for accelerated growth across Asia-Pacific. Raven joins the vendor from Samsung Australia, where he served as partner business manager, responsible for improving distribution and increasing revenue through key partners such as Ingram Micro. “Peter’s ability to build and lead a highly successful channel program will help Tenable execute on its growth strategies in the region,” Tenable Network Security vice president Asia-Pacific, Gary Jackson, said. Raven also held a three year stint as channel systems manager at SourceFire and Cisco Systems, following the company’s acquisition. In this role, he was responsible for driving revenue growth through new partner development by coordinating partner and distributor enablement and training. “Organisations in Australia and New Zealand now have more complex IT environments than ever before, and they need security tools that address the emerging threat landscape brought on by new technologies,” he said. “It’s important that resellers and vendors work closely to ensure customers deploy the right security solutions to meet the demands of the evolving threat environment. Can finding your niche lead to channel survival?